“Can’t miss” missiles go astray hitting Soviet targets. Soviet rockets pound U.S. locations. 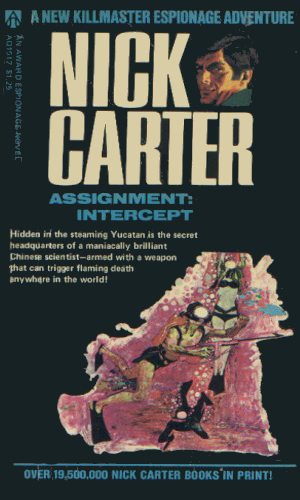 With the world closing to war, Carter heads to the Yucatan to investigate.